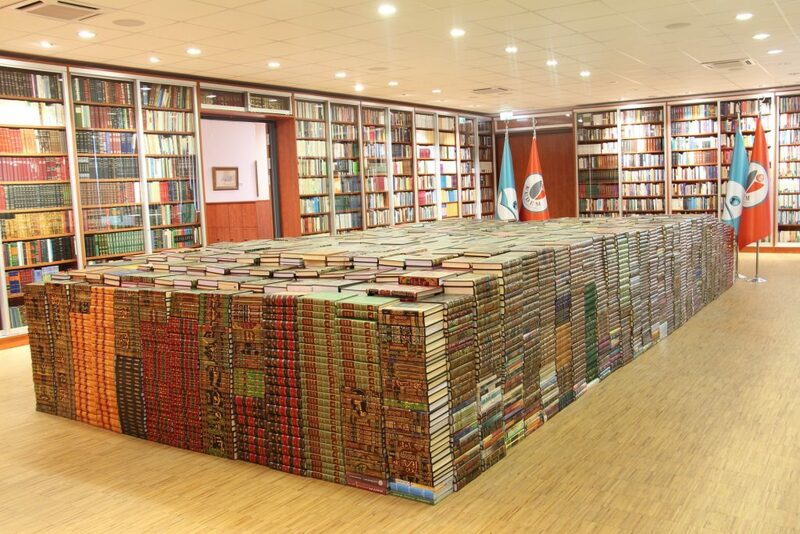 We are pleased to announce that the collection of the Islamic scientific library has been expanded further by more 25,000 volumes of predominantly Arabic scientific literature reaching now a total of more than 70,000 volumes. Two years of disciplined and diligent to prepare the comprehensive book lists were needed. Publishing houses have been contacted to source the books from Cairo and Beirut. With the latest expansion, our library will contain most relevant scientific literature on Islamic theology in the Arabic language. For more than nine years the Institute of Islamic Studies and Intercultural Cooperation (IFIS&IZ) jointly developed the Islamic library with the Culture House of European Muslims (KUDEM). The multi-lingual scientific library consists of diverse disciplines of Islamic theology aiming 100,000 volumes at its final stage. The overall project was initiated by honourable Prof Dr Hüseyin İlker Çınar (Founding Director of IFIS&IZ, Mannheim). Together with a commission consisting of professors and academics from the relevant specialist disciplines honourable Prof Dr Hüseyin İlker Çınar has been leading and coordinating the development of our Islamic scientific library. In the next step, the books will be catalogued and integrated into the library’s database. Also, the team will continue to define and prepare the lists for German, English and French sources to enrich the existing Western languages collection. The reference library with its exclusive collection in six languages (English, German, French, Arabic, Turkish and Persian) will be soon in service for scholars, students, and scientists to support their studies and academic research. 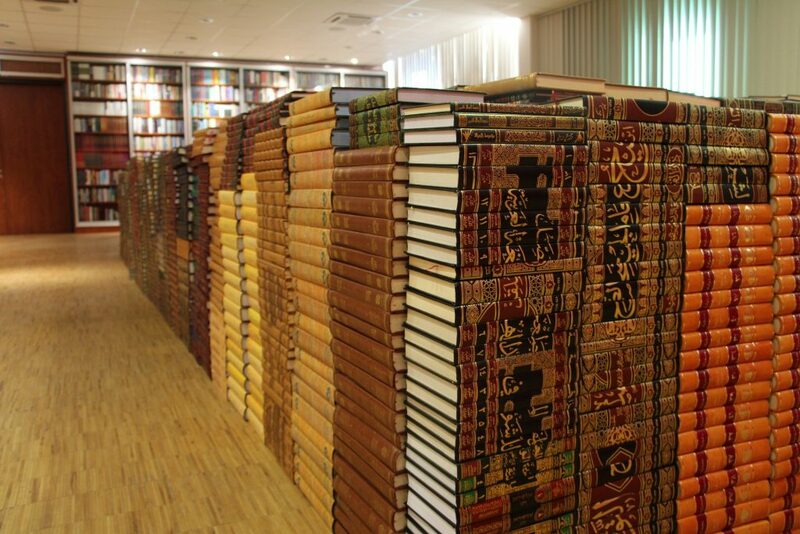 Our scientific library aims to include all essential scientific books on Islamic theology and to grant the opportunity to for researchers to find the Eastern as well as the Western sources in once centre. By exceeding the 100,000 scientific books, our scientific library will be considered as one of the leading centres in the world.